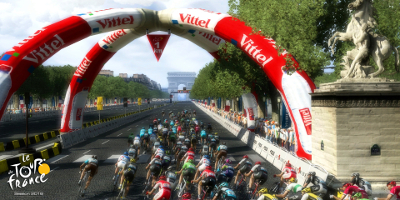 The official Le Tour de France 2016 videogame peddles onto PlayStation 4 and Xbox One this June. 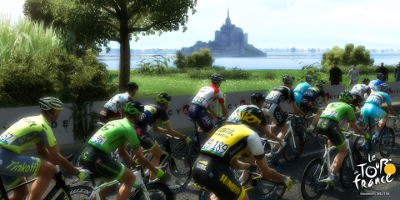 Cycling lovers and enthusiasts of the Grande Boucle will have the opportunity to don their favourite team's jersey and join the ranks of the Tour's greatest cyclists when the console edition arrives next month. 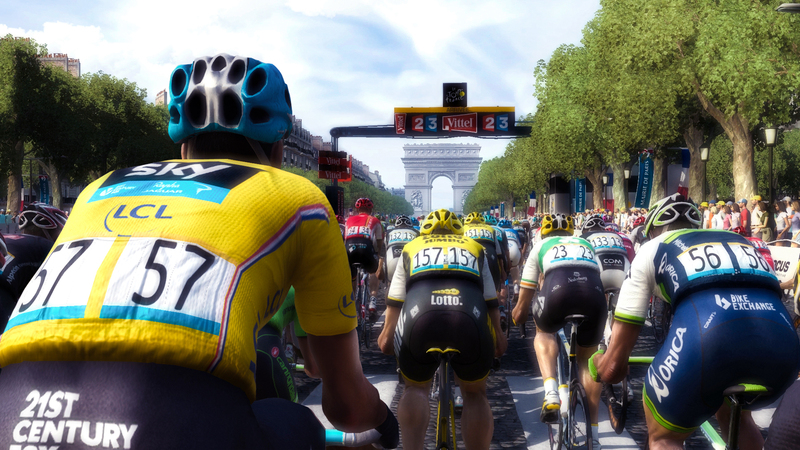 Today you can discover the first screenshots from Le Tour de France 2016, showcasing a few of the peloton of new features featured in the game. 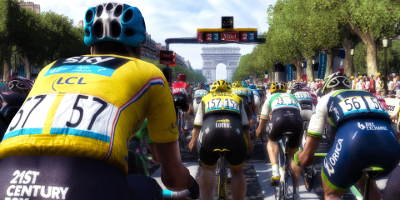 In Le Tour de France 2016 for consoles, play as the greatest champions seeking to wear the yellow jersey in the 21 stages of the 2016 Tour, and in other big competitions such as the Criterium International or the Dauphiné. 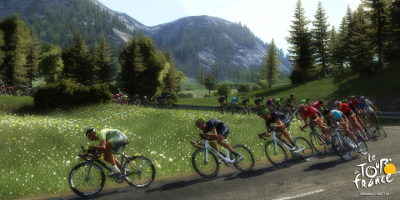 You will guide your rider through the heart of the race, choosing the best trajectory and making the best tactical decisions as you attack, sprint, and counter-attack to get the better of your opponents. Decide to hit the road alone, challenge your friends or play cooperative on the same screen. 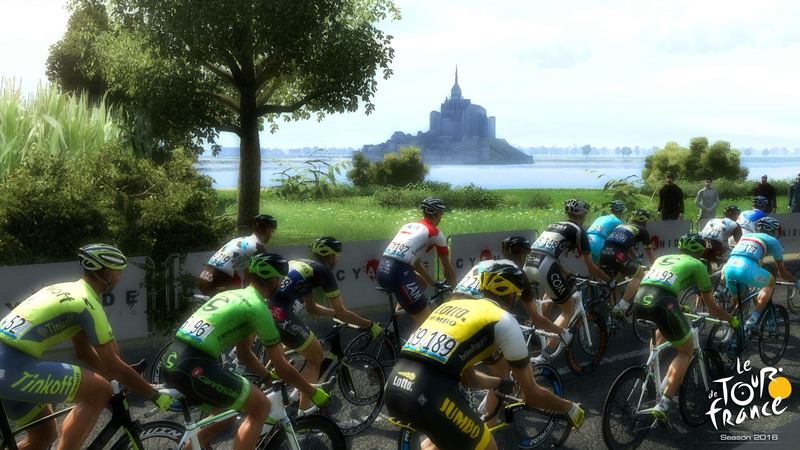 This year, experience even more realistic stages thanks to enhanced graphics that bring the new route to life as you run by the Mont Saint-Michel, the Mont Ventoux and a big final on the Champs Elysées. 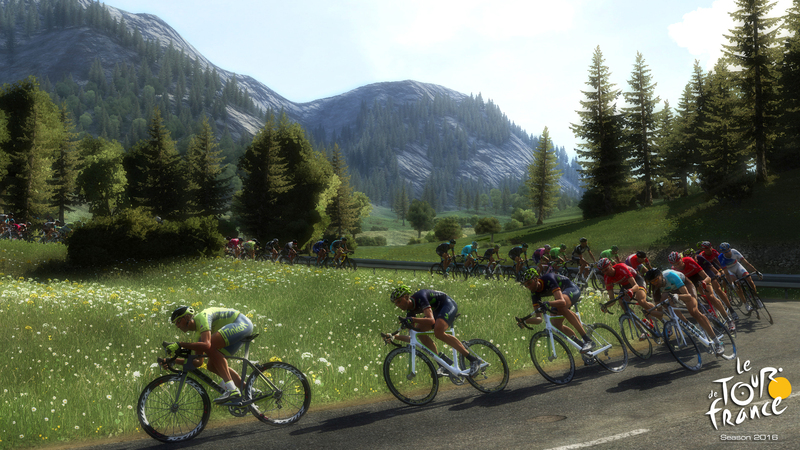 The Challenge mode, that puts your descent skills to the test, is now multiplayer, while the Pro Team, in which you build your team over several seasons, benefits from many improvements and from a brand new sponsor and objective system! 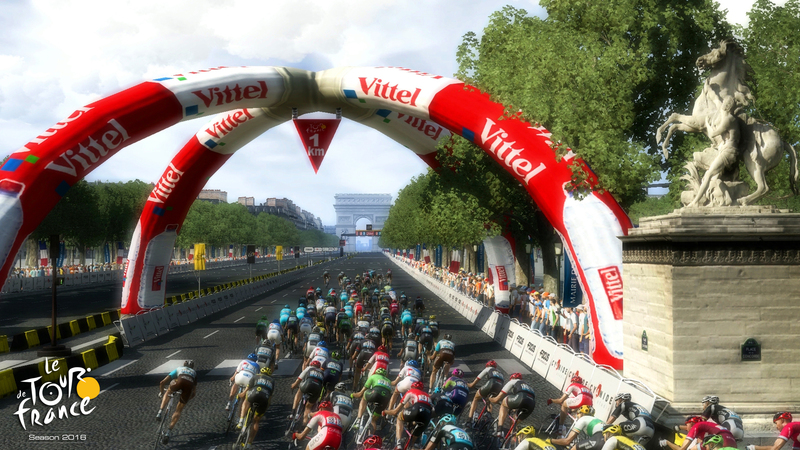 Finally, sprint lovers can now "throw their bikes" and win precious inches in order to be the first to cross the line.